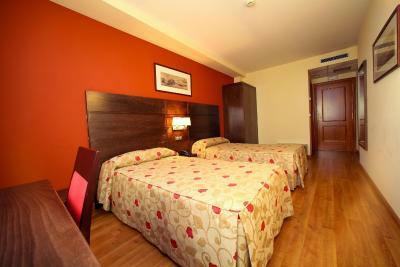 Lock in a great price for Hotel Condes De Lemos – rated 8.4 by recent guests! I loved the hotel, and the location is great coming by train or car. Staff very helpful and very good breakfast. Definitely I'll come back when in Monforte. Also a must visit museum across the hotel. Better rooms on the 4th floor, with air-conditioning. We were only passing through and it was right by the railway station. Nice breakfast. Excellent location right opposite the train station, where you can watch the storks that inhabit the area regularly flying around. I travelled from Porto via Vigo and León to arrive in Gijón (over two days). Using Montforte and this hotel as a mid-way point was perfect. 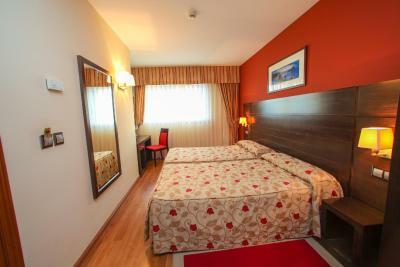 Great value, don't hesitate to stay here. Decent breakfast too. 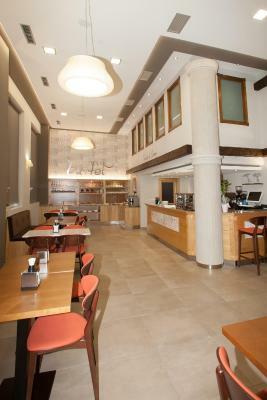 Excellent value for money, breakfast very good with lots of choices, close to station, good restaurant next door. Very helpful receptionist. Amazing value, especially with breakfast included in the price. Our room was really big and had a small balcony looking over the city. The receptionist was lovely and spoke English. 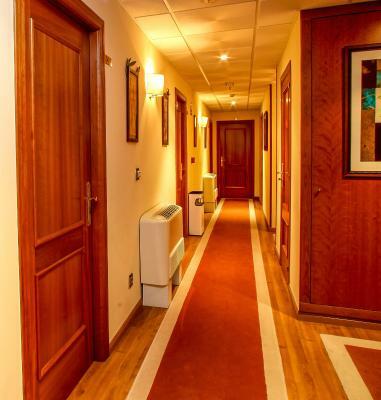 Hotel Condes De Lemos This rating is a reflection of how the property compares to the industry standard when it comes to price, facilities and services available. It's based on a self-evaluation by the property. Use this rating to help choose your stay! 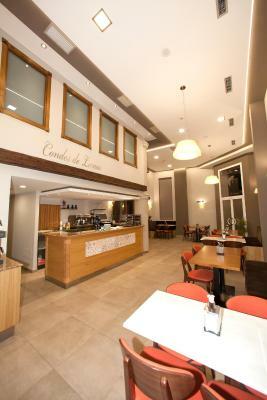 Featuring free bikes, Hotel Condes De Lemos is located in Monforte de Lemos. 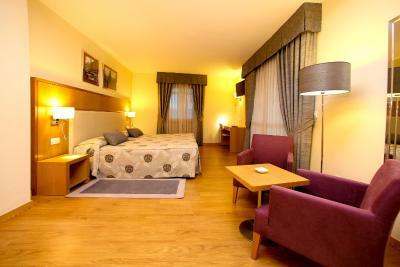 Featuring a terrace, the 2-star hotel has air-conditioned rooms with free WiFi, each with a private bathroom. The property has a 24-hour front desk, and buying tickets for guests. 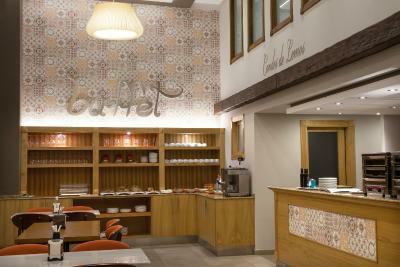 The area is popular for cycling, and bike rental is available at Hotel Condes De Lemos. 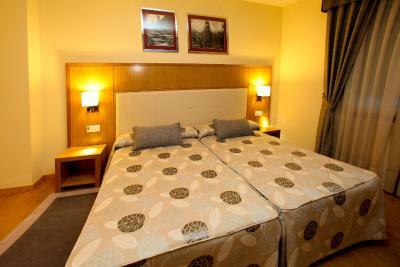 Ourense is 30 miles from Hotel Condes De Lemos. This property is also rated for the best value in Monforte de Lemos! Guests are getting more for their money when compared to other properties in this city. 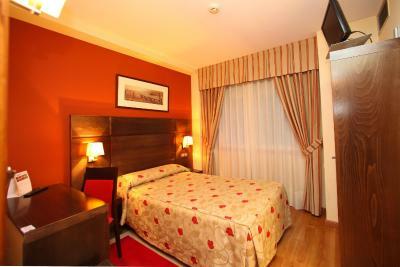 When would you like to stay at Hotel Condes De Lemos? House Rules Hotel Condes De Lemos takes special requests – add in the next step! Hotel Condes De Lemos accepts these cards and reserves the right to temporarily hold an amount prior to arrival. The staff is very nice and the location is good. Not so good on the second floor. Hard to not have this problem but; as with many building in Spain, neighbour noise could be loud. I was lucky but the walls are very thin, and in the morning I could hear a vigorous snoring from next door, which itself was quite comedic, but would have been annoying if I'd heard it in the night. 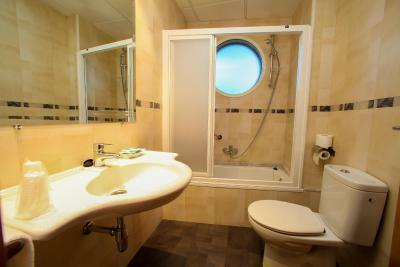 The room was narrow (though as on the photo) and not new, would suggest some renovation, at least for the floor. Beds were a bit hard, WiFi signal was weak in our room. Just in front of the station.